If you are having problems reading the samples, hover over the slider and click pause. The images are my own. 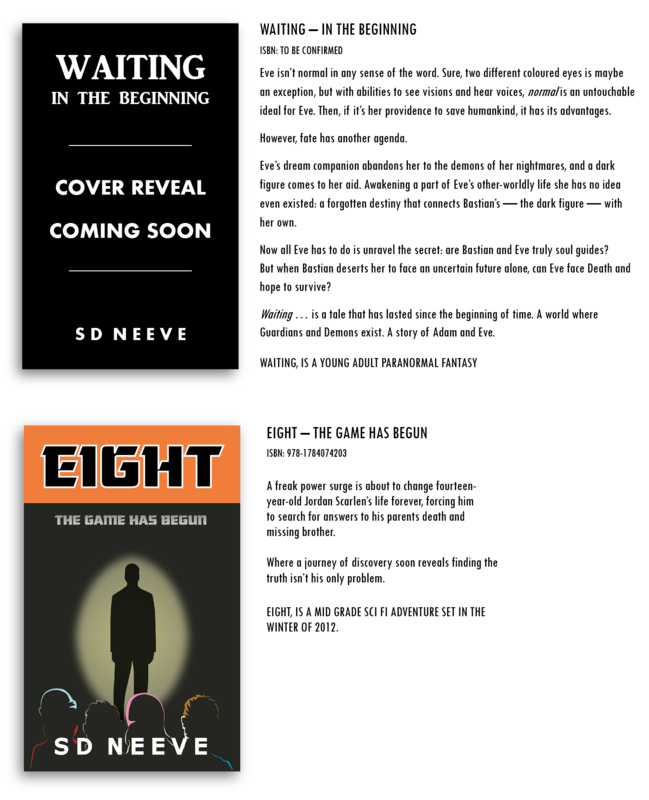 EIGHT, is available to purchase at Amazon. Copyright © 2014 SD Neeve. All rights reserved. The images, drawings, written content and all other material are the authors own property unless otherwise accredited. If you wish to take copies of anything on this site, please be decent about it and ask the authors permission first. You can get in touch with her via the contact form. Many thanks. Enter your email address to join this merry bunch of bloggers, and get all the new posts via email. If You Want To Find It…? If You Can’t Find It…?